anutoshdeb | my horn my life...! Yes! 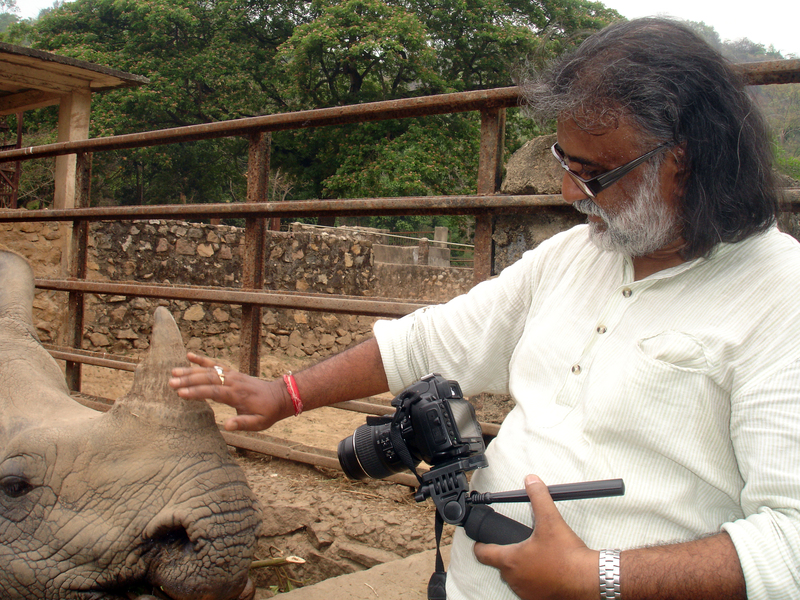 It was a great moment to touch the horn of the Rhinoceros. It is a amazing creature. we r missing u sir!